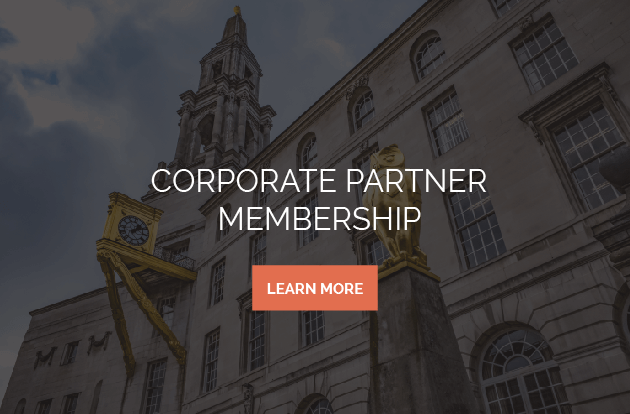 Corporate Partners enjoy numerous benefits of being a strategic member of YABA, including special access to our members and more. access to all our events and activities or effect changes to government policy. look at international opportunities including inward investment in to Yorkshire. We can support your business by offering market leading business services from our team of panellists and experts. We support a Yorkshire-wide network of members providing business support and networking opportunities. YABA Membership also includes YABA E-news the monthly E-newsletter and Invitations to regular networking events. Help with making connections, negotiating policy issues and legislation, and make your voice heard to high-level policy makers, both locally and internationally. There are so many benefits to joining the Yorkshire Asian Business Association. community in Yorkshire and nationally. 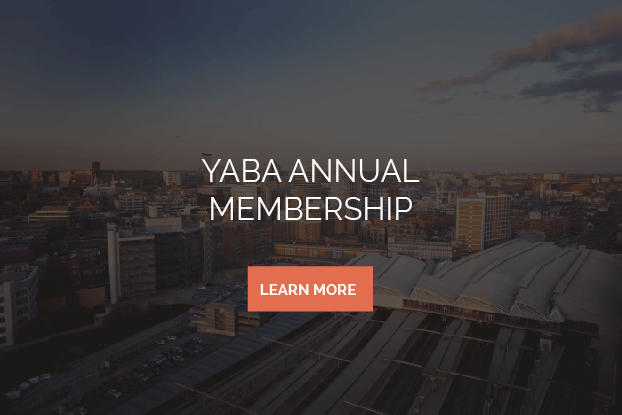 Becoming a YABA member is one of the best investments you can make for your business today. We will help you to grow your business and raise your profile, whilst allowing you to access a variety of support services.